If I could take one (makeup/skincare) product with me on a deserted island, this would be the one. 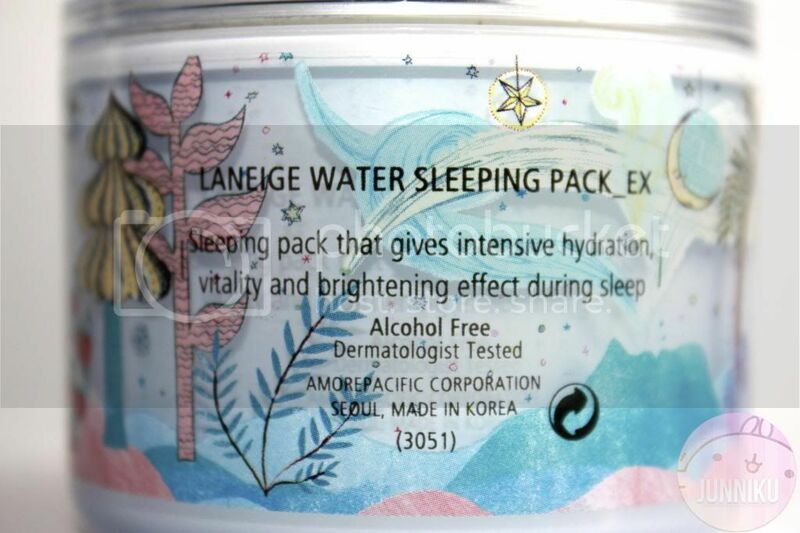 Laneige's Water Sleeping Pack_EX. ... and sunscreen. I'll probably need that too. I'm not a "gasp" person. I never thought that any product would be so good, it'd make me go all "GASPP!!" But the first time I applied this mask and looked in the mirror the morning after, I swear I did. 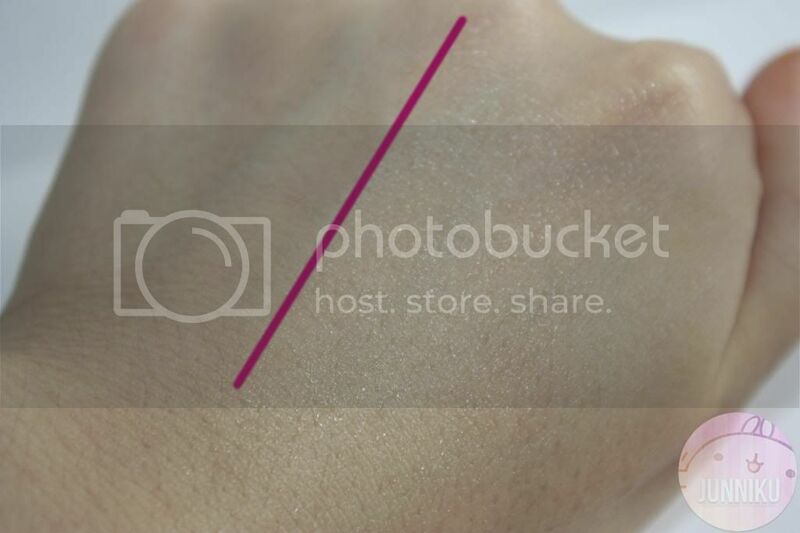 My skin had been red, splotchy and dull the day before, but this product made it amazing. In just the first use, it made my skin brighter, softer and a whole lot less red. 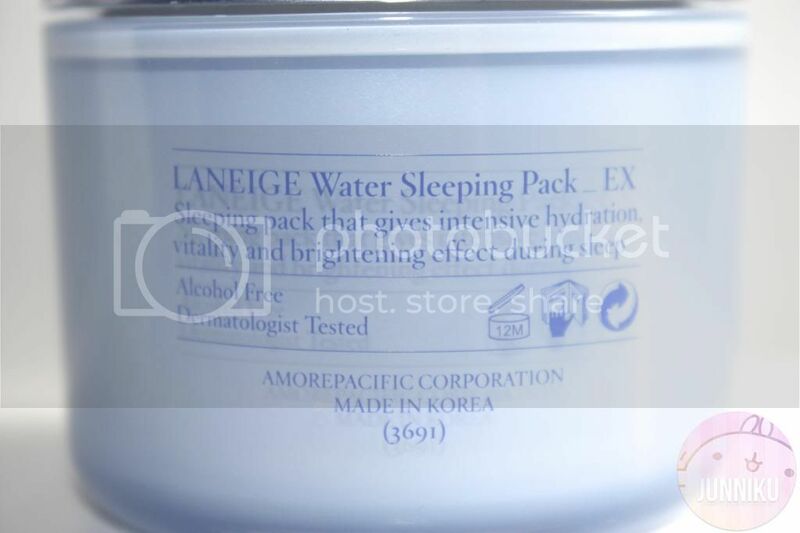 So, without any further ado, I present to you: Laneige's famous, "Water Sleeping Pack _EX". 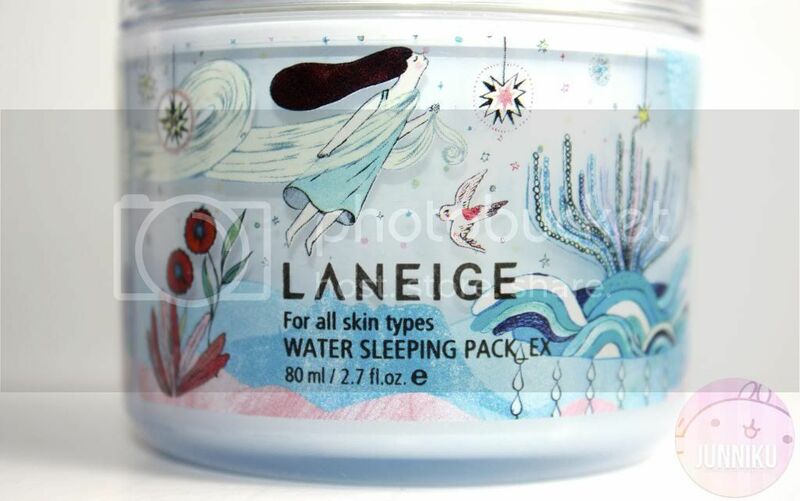 Note: The box I have in the pictures is a limited edition (called "Unexpected Present from Laneige"), and the packaging design on the tub will not be found in the normal Laneige sleeping pack tubs. I've owned the "normal" versions of this product, as well. The quality of the packaging does not differ, whether it be "normal" or limited edition. The tub itself is hardy, strong and won't break if dropped. Seriously - I've dropped it so many times, it's ridiculous. It came with an instruction and basic information sheet, and a mini scooper/spatula. I know this isn't necessary at all in this review, but I just needed to include these pictures. The following pictures are of a previous, limited edition version of this product. The packaging is just SO BEAUTIFUL, I needed to include this here. How gorgeous is this?! 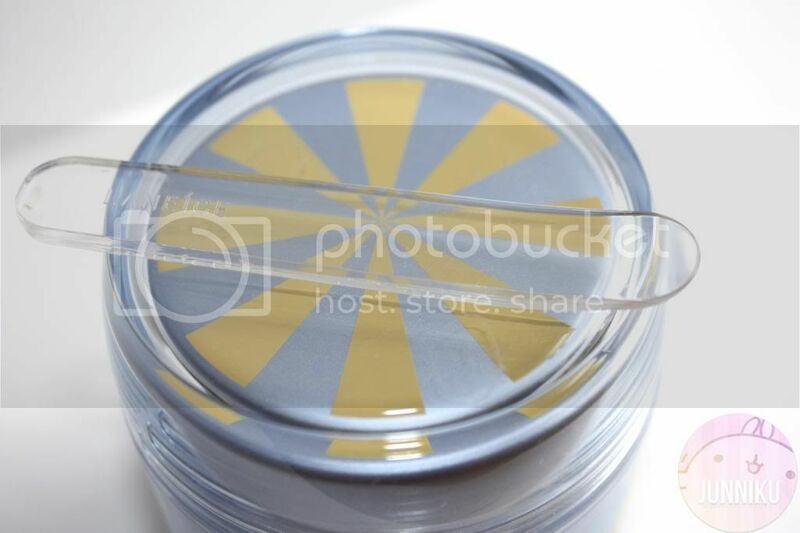 This is an 80mL tub - you can purchase sample sizes on Sasa, Amazon or eBay. If you go to a Laneige/Amore Pacific boutique and purchase a lot stuff, you may receive (the sample size version) as a gift. This night mask is for all skin types, and is described as a "light gel-type texture provides intensive hydration, vitality, and brightening effect while restoring skin with deep relaxation"
The function of skin remarkably declines in the night time. Enriched with Beta-glucan, Water Sleeping Pack_EX deeply hydrates fatigue and dry skin while Ceramide SLN formula strengthens the skin barrier. With containing the Snow Water, it helps to keep your skin look more crystal clear and vitalized. - Antioxidant effect of Hunza Apricot Extracts helps brighten skin tone evenly by removing harmful oxygen and purifying skin. - Recoverine from Chestnuts promotes turnovers of horny layers to remove dead cells away for vigorous water supply and sleek skin texture. - An aromatic essence compound exclusively developed by AMOREPACIFIC, "Sleepscent", helps to relax your mind and body and derive for a good sleep. A good sleep effect allowing sufficient relaxation eventually reinforces skin restoration for healthier skin condition. Essential oils from Orange Flower, Rose, Ylang Ylang, Sandal Wood etc. are contained in the Sleepscent™. 2. After taking appropriate amount(2.5cm in diameter recommended), mark on nose tipe, cheeks, forehead, and chin areas, and feel the scent for about 3 seconds. 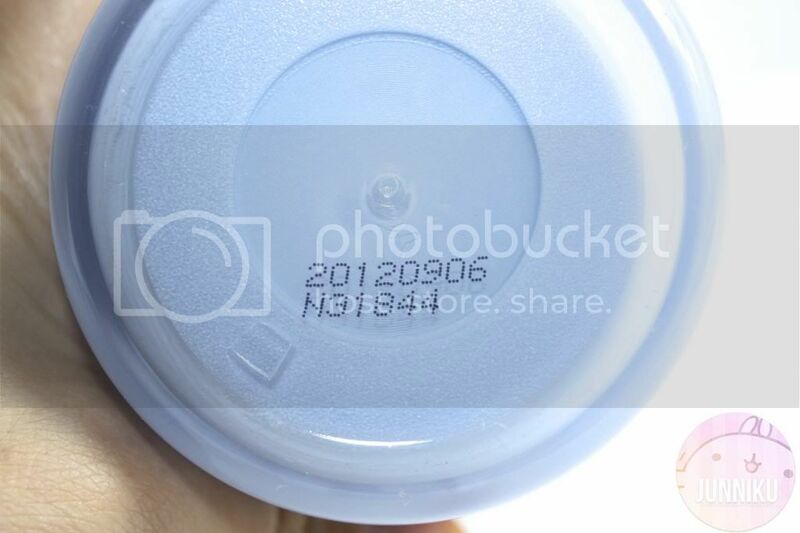 The first time I saw the product, I remember thinking "...It's blue...". I had very, very sensitive skin at the time (I still do, pretty much), and the slightest change in skincare, makeup or touching my face would cause it to break out. The colour of the product did put me off, because I thought that whatever the heck was making it blue would make my face... pimply and red. But no worries! It didn't, not even in the slightest. The mask is not sticky at all. It won't make your face (or pillow) sticky and feeling gross. It's actually very lightweight and liquidy. It gives it a pleasant cooling sensation, smells so amazing and absorbs very quickly. For such a great product, I would definitely say that the price was worth it! A little goes a long way with this product (IT REALLY DOES).You don't need to put on a liberal, huge amount. 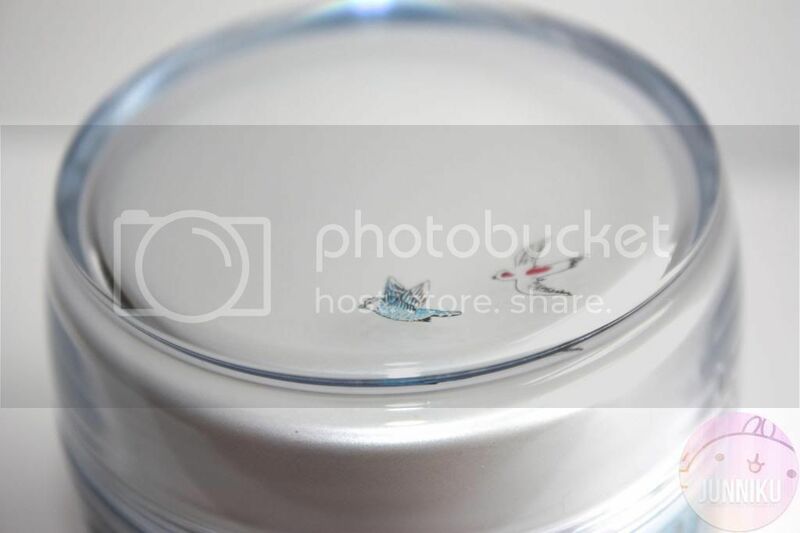 Even if you use a tiny bit (1.5 cm in diameter dollop), it does everything it says it will, and then some. It's not a hassle to use, and gives my face a brighter, healthier glow in just the next morning. If you have dry skin, you can use more than your usual amount. I've had some pretty serious cold burns on my face, and sometimes they're painful to the point where I can't wash/put lotion on without flinching in pain. When I use too much Differin 0.3% (or any strong acne products), it'll practically burn off my face and make it red, flaky and insanely painful. This product, although it still stings slightly when applied to extremely dry skin, is the ONLY thing that helps my face during such times. The only thing I would warn you about is this: Don't overuse it. The recommended use is 1-2 times a week. If you use it more than this, your skin can get used to this mask and not work as well as when you first started. Have you tried this product? Did it work for you, and did you like it? I love it as well, hehe!~ I know, it makes your skin so niiiiicee. @__@ I likey. I've seen so many raves about this and am so angry I haven't purchased it yet. I have very dry skin! Some of the claims on Asian cosmetics are ridiculous - "With containing the Snow Water, it helps to keep your skin look more crystal clear and vitalized." But damn, that limited edition packaging is gorgeous, and I hope there will be another limited edition packaging out soon because now I have to try this mask/sleeping pack! I think I really need this!! It looks so pretty! If I could get a limited edition, I would cause the packaging seems to make it worth it even more~ I really want to try this out cause my skin is so dull and has weird redness too. I want to get that limited edition too!! It looks so much cuter!! This sounds so great, I NEED to try this!! thanks for the great review! owwwh this is my holy grail! Wow what a great product! This would be great for the winter nights! Definitely will check out this product once ive finished using my products. The limited edition one is so adorable! I keep seeing good review on it, but I searched for bad ones and some people say that it's not good for sensitive skin as their since it's makes them break out! I can't decide should I try or not >< Probably will buy a mini size first.. Thanks for review! I was looking at this the other day, you've definitely convinced me! I appreciate the extra pictures too, that limited edition was so pretty! The packaging is so pretty in itself! The product seems great! Wow. I've never seen this packaging before. VERY PRETTY!! 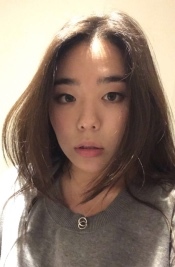 I tried Laneige before. It was just okay for me although I saw many rave. Try to use Differin 0.1% instead of 0.3%. 0.3&% may be too strong for your skin. I have sensitive skin too because of the full blown cystic acne i had for 10 years. I have a really sensitive skin as you. It's so hard to find a care that don't break out my face uuh. wa the packaging of this is really pretty! I'm so happy you did a review of this. I saw it, but was wondering if it would be too sticky etc. to even sleep at night. I have dry, sensitive skin so I'm very interested in trying this! Thanks for the review. Following your blog now. First I love it the package because is absolutely cute. 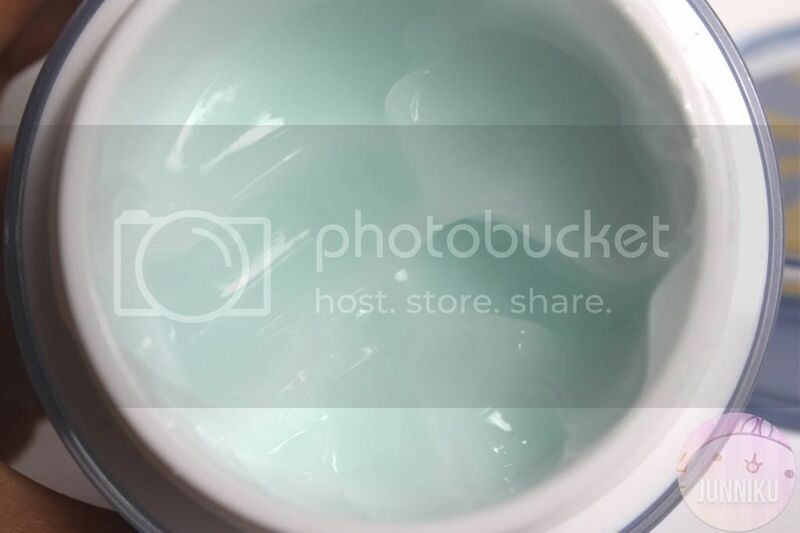 I love it this tye of porducts like a gel because moisturize very well and are perfect for my oily skin. Thanks for your review! It does seem like a really great product! The packaging from the limited edition was amazingly beautiful. I would love to try something like this. Thank you for commenting my post on the tony moly lip scrub but i can tell you now that the black sugar lip scrub by missha is much better. This sounds utterly fantastic! I wish Korean products were more available here in the UK. great review! I am always curious about the Laneige products and tempted to try but don't know where to start. Would have to check it out next time I'm in Toronto(I'm in Canada and the Asian malls in the city carry this brand). Ooooh such a great post! Hi junniku! I need hydrating so badly! 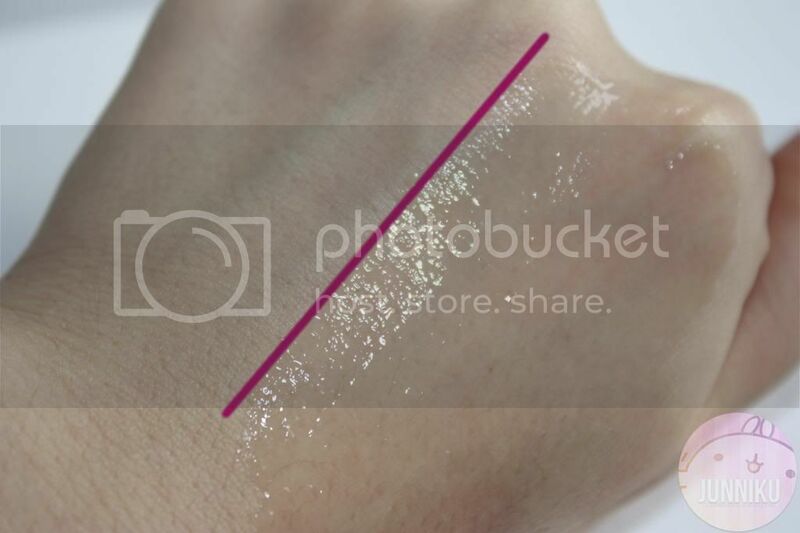 This looks so light and moisturizing!! Good tip! two, I must've been living under some rocks all this while because this is the first time I heard of this product, lol. And your review totally got me sold ;A; it really looks like a nice product. 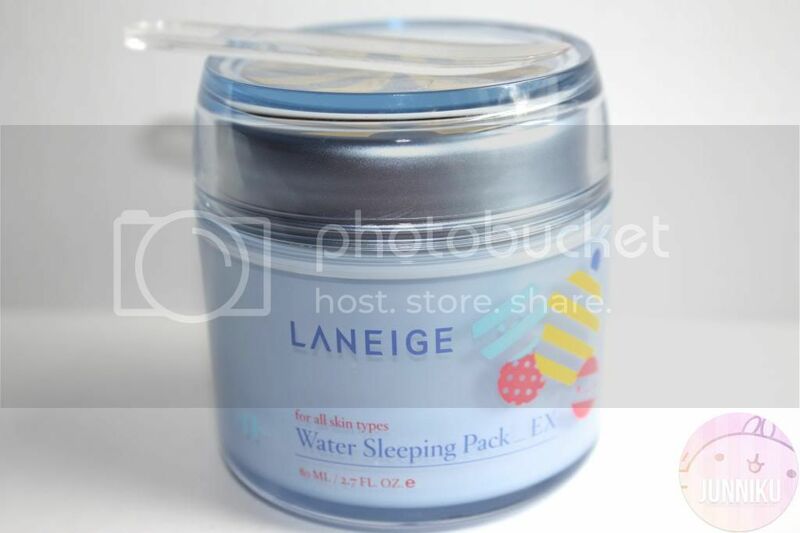 aaaah, super super thank you for the review of laneige water sleeping pack! i wanna buy this but don't know if this is good or not. thankyou so much! Thank you for a very detailed review! 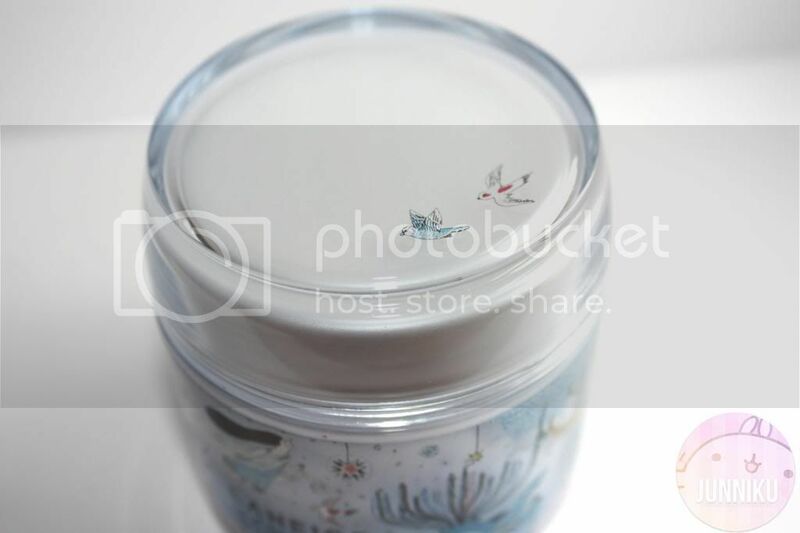 And yes, that limited-edition jar looks gogogorgous! I've just nominated you for the versatile blogger award btw ♥ Hope you can check it out! Oh my gosh! the package is so adorable! Honestly, I'd buy it just because of the package! I might try this though... It looks really hydrating and lush. Whoa, this sounds even more amazing...I remember seeing it on a few blogs, but now I *got* to try it. *_* Thanks for sharing! This sounds absolutely lovely, I'll have to see how much it would be to get it to the UK! oh goodness i LOVE this sleeping pack so much!! is this new packaging? will have to restock when i go back to hong kong!! OMG I really want to try this sleeping pack!!!!! You are so lucky to get the limited edition. I've been using the sample pack for a few days... and I love it! but.. kind of wondering.. "do not overuse"? means that we shouldn't apply it everyday? Hi! You shouldn't apply it everyday (even though it's amazinggg). Your skin will get used to it and it won't work as effectively. It's best to use it 1-2 times a week.